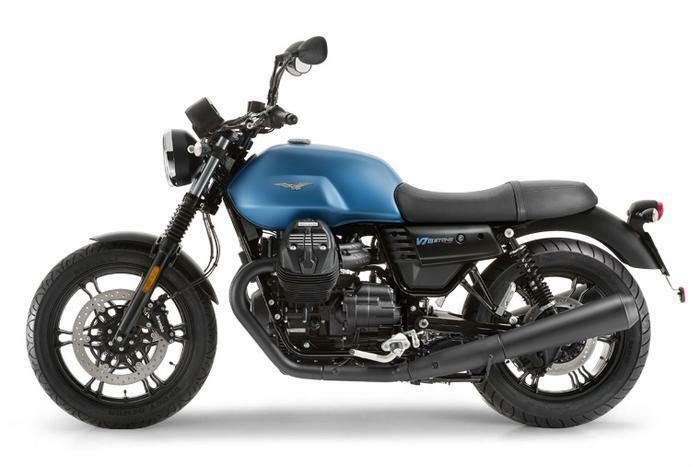 Piaggio Group Americas is recalling 1,139 model year 2016-2017 Moto Guzzi V7 III Racer 750, V7 III Stone 750, V7 III Special 750, V9 Bobber and V9 Roamer motorcycles. The front ABS brake hose may rub against the engine's secondary air system connection, possibly resulting in a brake fluid leak. A loss of brake fluid can lengthen the distance needed to stop the motorcycle, increasing the risk of a crash. Piaggio will notify owners, and dealers will secure the front ABS brake hose to prevent it from rubbing. Any hose that has already been damaged, will be replaced. The repairs will be made free of charge. The recall is expected to begin in June 2017. Owners may contact Piaggio customer service at 1-212-380-4433.